On Sunday 18th June, dads of all shapes and sizes will be celebrating their day; Father’s Day! 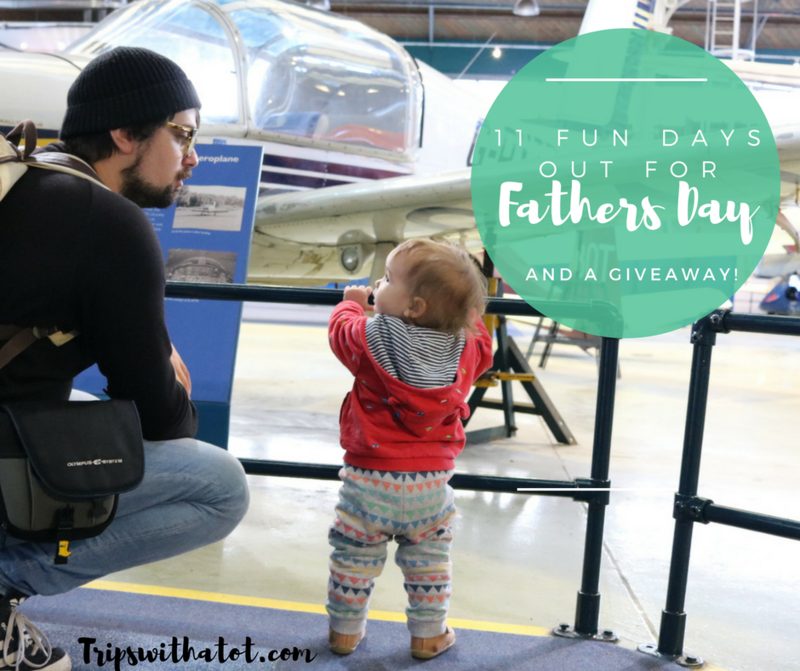 If you’re wondering what to do and need some ideas, here are 13 fun days out for fathers day. 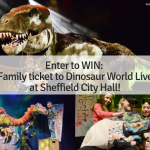 Interested in winning a FREE day out for a special dad? Make sure to read to the bottom of this post for details of a very exciting giveaway! Enjoy cooking lunch on a fire, building dens and making things out of wood at Potteric Carr nature reserve, Doncaster – Dads and Kids Bushcraft Day: 10am-3pm. £5 and booking is essential. 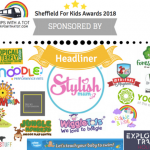 Dads can enjoy a breakfast at Kiddy Winx play cafe in Rotherham on Saturday 17th June at the Daddy’s Big Breakfast event. 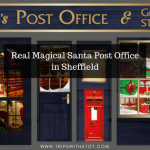 Running from 9:30am-12noon, they’ll be crafts and play areas for the kids, VIP treatment for dads, a complimentary hot drink and gift. Stay tuned on their Facebook for more details. 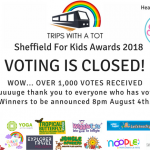 Tropical Butterfly House in Sheffield are giving all dads FREE entry all day on Sunday 18th, and can take part in a fun Bushtucker challenge. The challenge is on twice at 12:30 and 2:45pm, included in entry and is on a first-come first-served basis; you can register for the challenge on arrival. 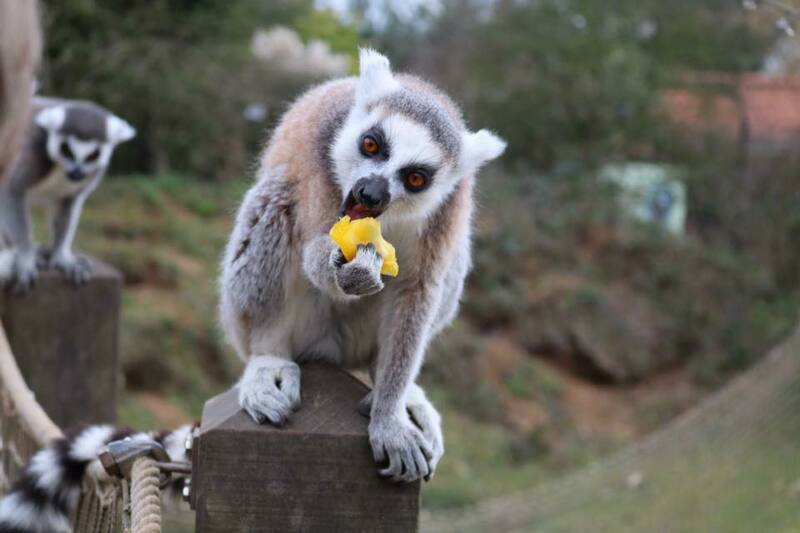 Don’t forget to make the most out of your visit by reading this blog on 6 best things to do at butterfly house. A free car show is taking place at Clumber Park, Workshop on Fathers Day, 10-4PM. 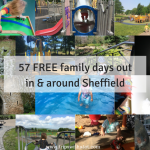 Chatsworth House makes a great day out for all the family. 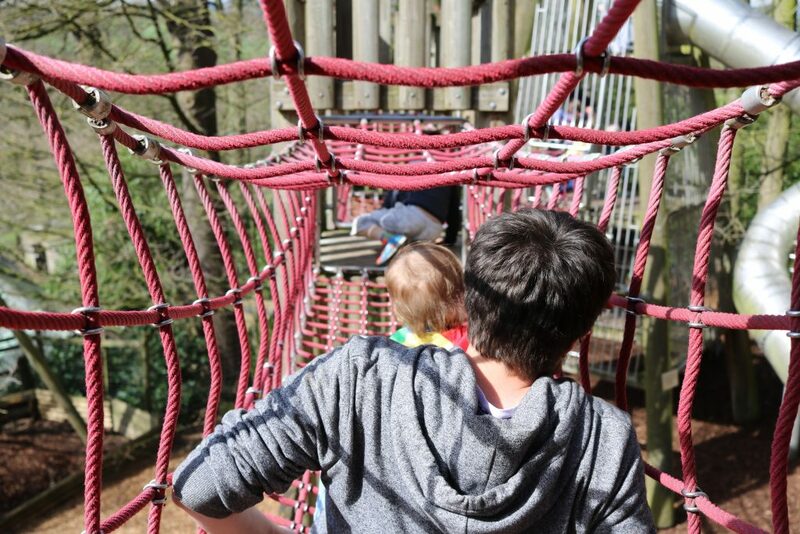 Treat Dad to gifts from the Stableyard, enjoy a walk around the estate, have fun in the farmyard and adventure playgrounds; dads will love the big slides and rope park! 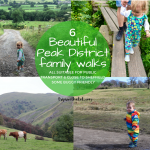 We love Chatsworth and Ollie always has a good day out there; it’s so fun for all the family. 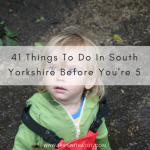 Read about, and watch our day out at the farmyard and playgrounds here. Is dad interested in gardening? Longshaw Estate have a Wildflower Wander on Fathers day, 10-12. Tickets are £5 and can be booked by calling 01433670368. Having a family day out to Longshaw? All the family will enjoy the boggart trail, trail sheets can be bought from the shop in the visitors centre and cafe for £1. Find out more about Longshaw Estate and watch our short video here. Have a bike ride on the Monsal trail. Bikes can be hired from Hassop station cafe, and it is a gentle trail; stop off at Bakewell for a pub lunch! All weekend for Fathers day on Saturday 17th-Sunday 18th, Bolsover Castle have a knights school event where dads and little ones can be knights for the day! 11-5pm and included in entry price to the castle. Families will be spoilt for choice with loads of fun and entertainment at Xscape, Castleford. Enjoy bowling, trampling, 4D golf and a free beer at Bella Italia. 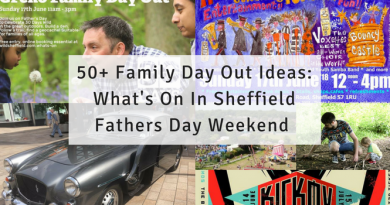 Dadstastic Day at Leeds city museum takes place on Fathers day. 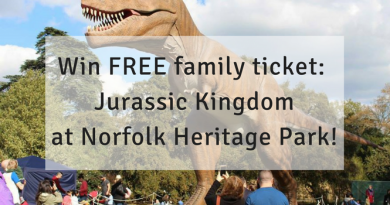 Free entry with registration, families can enjoy workshops, activities, crafts, music, dance, sport and more from 11-3pm. Have a dad who loves science? Have a free day out at the National Science and Media museum in Bradford. 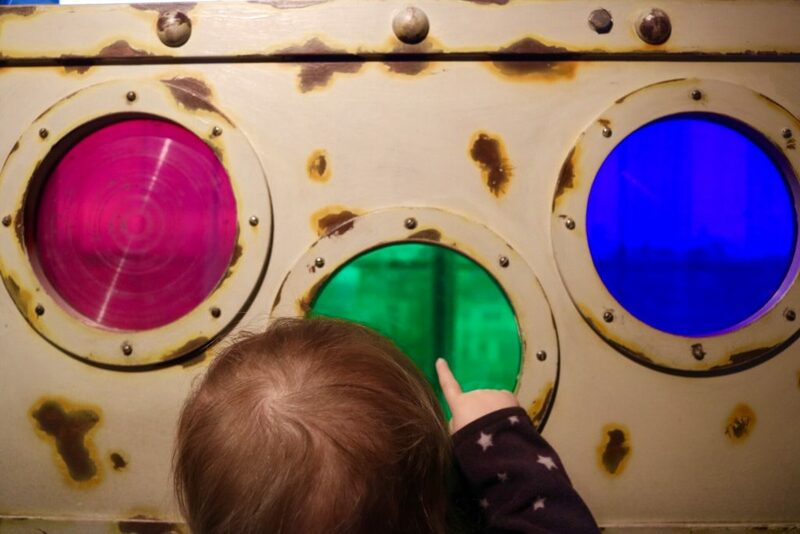 The new Wonderlab is open and includes a super fun mirror maze and sensory experience! Read our day out & watch our video from National Science and Media museum here. Are you wondering what dads this year are doing for fathers day? I asked some of them what they love to do for a good day out and this is the recommendations they gave! Mr Hip2trek from Hip2Trek recommends a family trip to the Royal Armouries in Leeds. This museum is free to visit and has so much to see, including a play area and hands on exhibits. 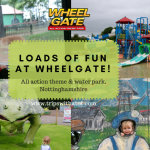 Ant from Wonderful Chaos loves to take their son Luca to Stockeld Park or swimming to one of the splash parks like Doncaster Dome, Barnsley Metrodome or the one at Huddersfield. Daddy from Kiddie Holidays loves a Father’s Day day out to York for a walk on the river and a trip to the Ice Cream Boat! Matthew from Leeds Dad loves these two days out, something for all weathers with one for indoors, and one for outdoors! He loves the raves by BOOMCHIKKABOOM “because going to the mini raves back in the day was pretty much the first thing we did together and so it holds quite a bit of feeling for me”. You can read about his experience of taking his little girl to a rave here. For outdoors, Matthew recommends going to the seaside! These Scarborough Spa Orchestra “Teddy bears picnic” are a favourite of this to do, and you can read about them here. The giveaway is open until Wednesday 14th June, so don’t miss out!